Imagine my surprise when I logged onto Barnes and Noble to check for reviews on my books only to find the HER HEART FOR THE ASKING was #27 on Barnes and Noble's Top 100 Bestseller's list. Now, this number changes based on how many books are sold, and I may not see this position again when I log on tomorrow morning, but I'm enjoying the sudden burst of sales I'm having. Of course, I have no clue why. As an author, I do my fair share of promotion for my books. I post excerpts. I list my books on Facebook. I have a great "street team" of people who tweet and retweet for me on Twitter. I post on Goodreads. 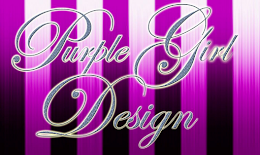 I've done blog tours and guest blog spots. So I'm "out there", doing what I need to in order to let readers know I've got a book for sale. Such is the mystery of online promotion. I could spend the entire afternoon reading up on social media and online promotional techniques that work for other authors. I do believe it's helped and, since writing is so solitary, I love connecting with readers. But I'm also at a loss as to why some techniques work for some and not others. I've come to the conclusion that successful promotion is a strange cocktail of things that converge together become explosive. Certain things on their own may not work, or work as well. But mix them with some other compound and you have a recipe for success. I just wish I knew the exact recipe. I'm sure many authors feel that way. Being as tenacious as I am, I'm not about to roll over and rest while watching the numbers on my Barnes and Noble report. 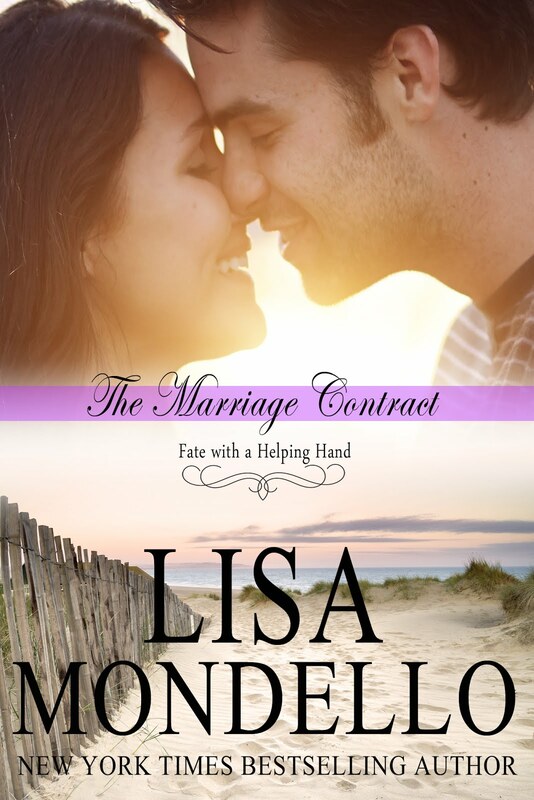 I have planned two blog tours over the next two months and am scheduled to guest blog on other author sites. My books are out for review and I'm still writing, crafting new stories to add to the ones that are already for sale. 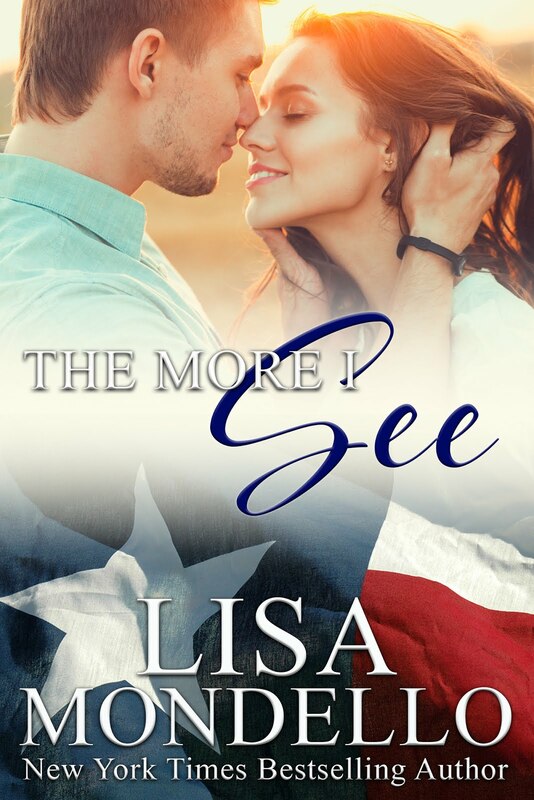 If readers like my stories and want more, I want to give them more! What about you? What promotion strategies have you used to gain readership and sell books? If you're a reader, where do you find books you want to read? What entices you to try a book by an author you've never read before? 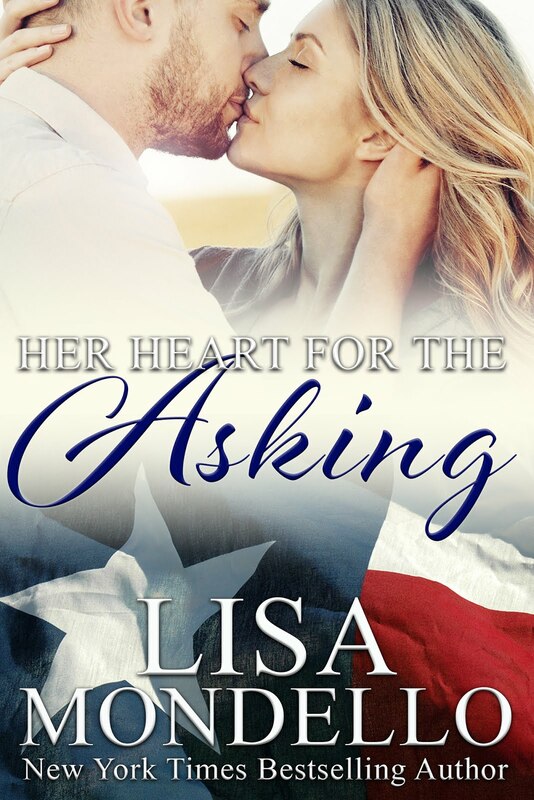 Leave a comment and I'll randomly choose a commenter to receive a free copy of HER HEART FOR THE ASKING, Book 1 in my Texas Hearts series.